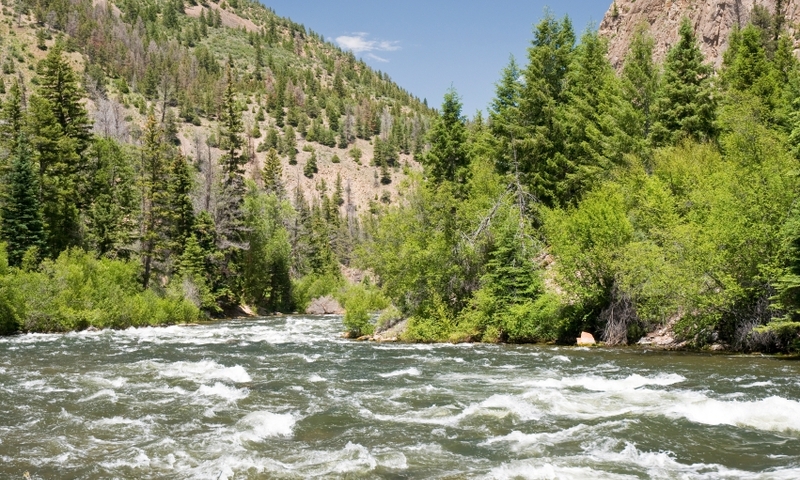 Put a little adventure in your vacation with guided tours that will get you soaring, floating, fishing and more at the best places in Colorado. 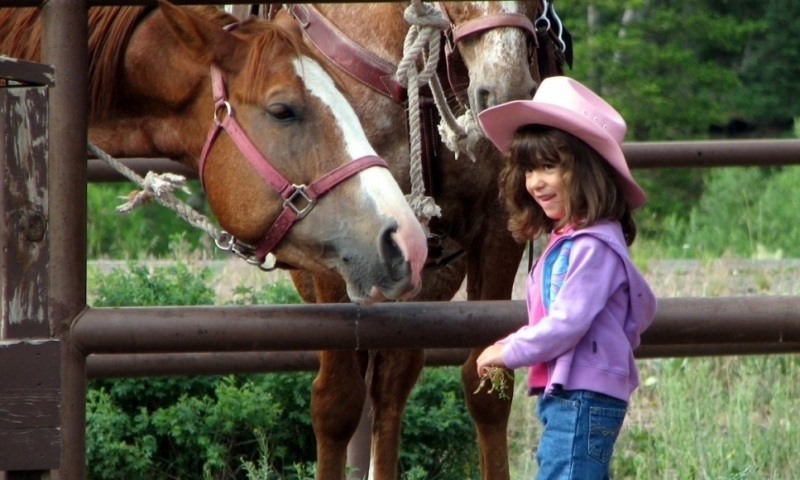 Pack up the van and get your kids fishing, hiking, boating, whitewater rafting and horseback riding in a fun-filled Summit County summer vacation. Come to Summit County for the scenery, stay for events ranging from music festivals to races to the unique Snow Sculpture Championship. Visit gorgeous mountain towns, find top ski resorts, or tour Old West historic sites. Top it off with mountains and forests begging to be explored. 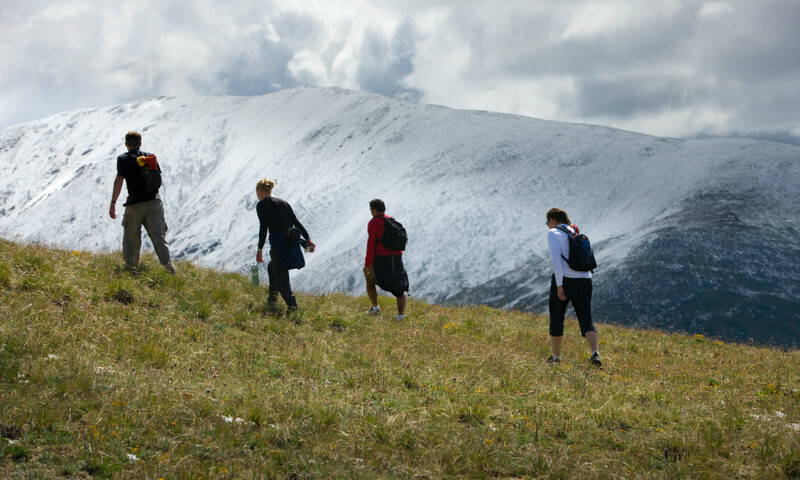 You don't have to be an outdoor enthusiast to have fun in the towns of Keystone and Breckenridge. There are many other forms of entertainment. 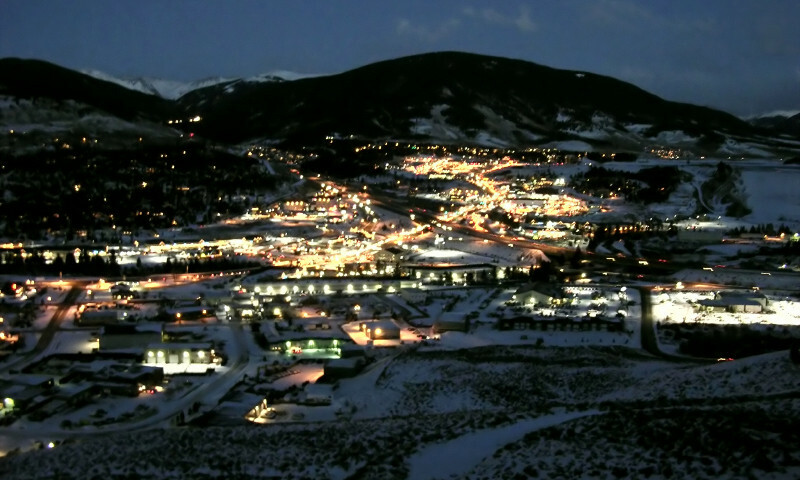 Breckenridge activities include shopping, a day at the spa, a variety of restaurants, events like music and film festivals, a night at the cinema, live music, and more.